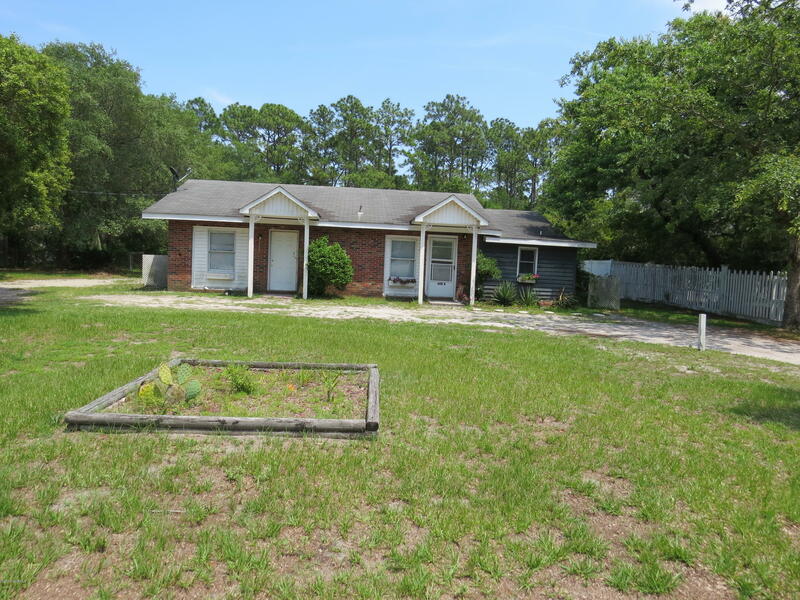 ← View Jasmine Ln, 6th St, and Sunset Beach NC homes for sale. 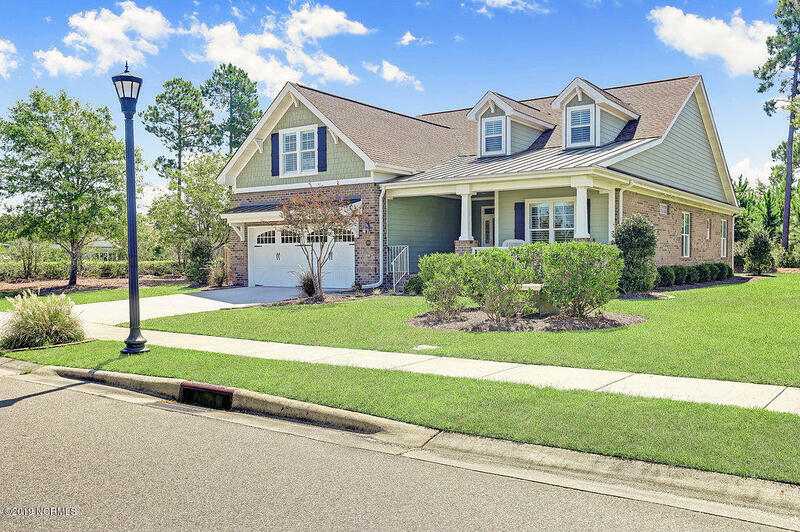 See Quail Point Drive, Cypress Ridge Drive, and Winding River Plantation homes, lots, and properties for sale. See Quail Point Bolivia NC, and ask about Iris Way, Cypress Ridge Drive, and Winding River Plantation real estate and lots for sale. This Newly Built Beautifully Constructed Home Is Ready For You To Move In. 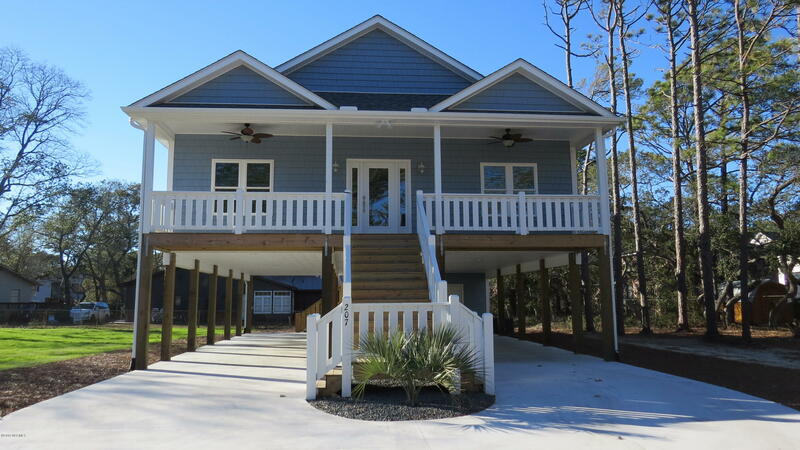 It Is A Customized Home That Is Built In The Heart Of Oak Island, Where You Can Walk To Shops, Restaurants & The Beach. You Will Love The Open Floor Plan Which Includes Kitchen With Granite Counter Tops, Dining Area & Living Room. There Are Three Bedrooms And Two Baths. Porches Front And Back. 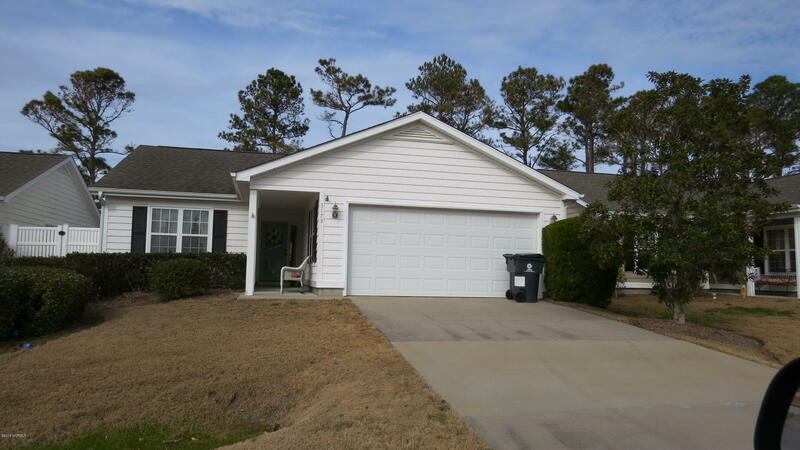 Home Includes Many Upgrades: Hardwood Floors Throughout, Tiled Master Shower, Granite Countertops, Moldings, Etc. Lots Of Parking Available Under The Home Plus A Storage Area. This Home Does Not Require Flood Insurance.. Also, Enjoy Living Close To Historic Southport's Shops And Restaurants. Don't Miss Your Chance To Enjoy Living The Good Life ''island Style''! Ask about condos and new homes, and view Bolivia NC real estate, homes, and communities. 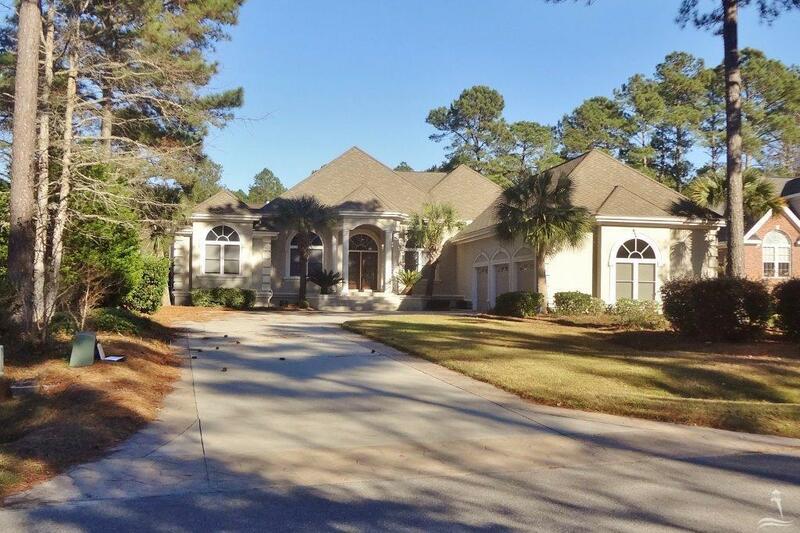 See Winding River Plantation homes, Oak Island real estate, and Southport NC homes for sale. Looking For The Charm An Older Beach Front Cottage Provides? 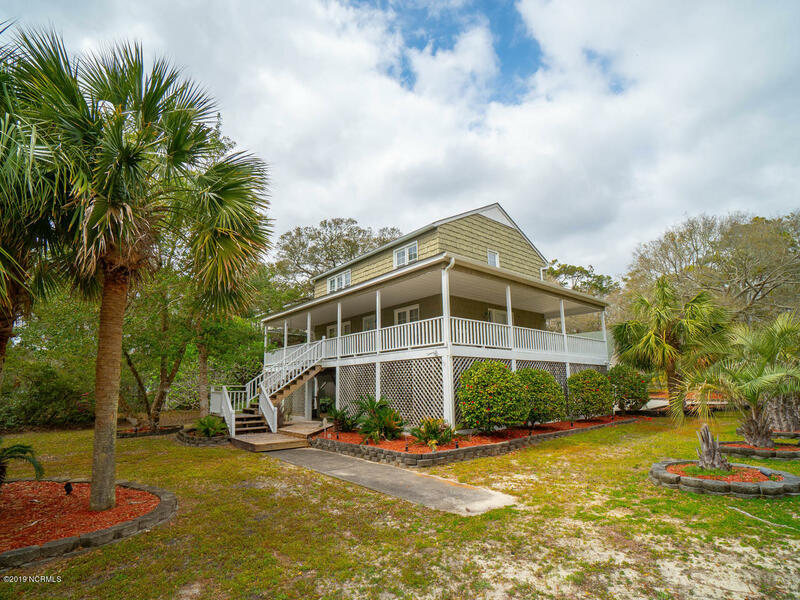 This 4BR/2BA Beach Has It. The Open Floor Plan And Vaulted Ceiling In This Home Offers Great Living Space. Being Sold Furnished As Viewed. Also Has Good Rental History. Enjoy Waking Up In The Morning And Running Out The Back Door To Stick Your Toes In The Sand Or Take A Swim In The Ocean. That Is Island Living At It's Best. Also Enjoy All The Shops, Restaurants, Golf Course, And Other Amenities Oak Island Is Known For. Plus You Are Only A Short Drive From Historic Southport's Shops And Restaurants. Make An Appointment Today! 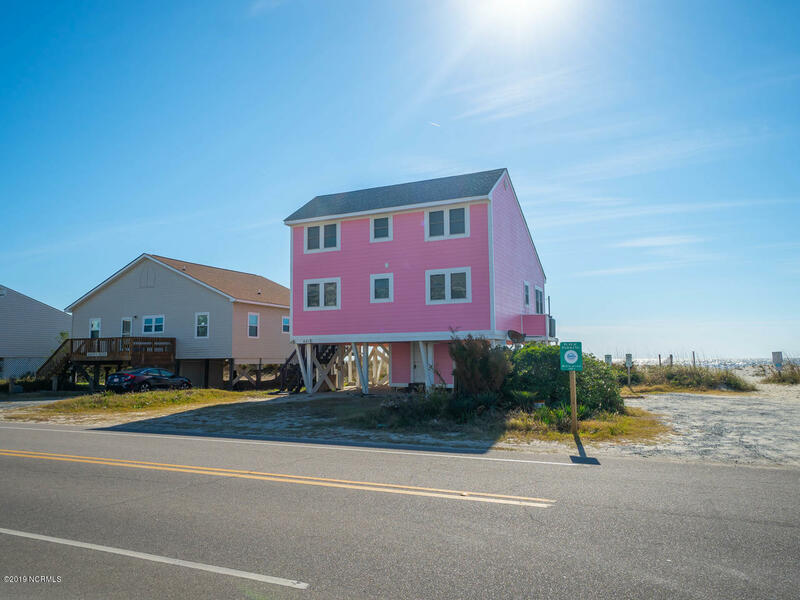 If you are moving to the coast or planning to buy a vacation property at the beach, find E Beach Drive, 59th Street, and Yacht Drive, see beach houses, Intracoastal Waterway area homes and properties, and Davis Canal area properties, and view bungalows, cottages, and Oak Island NC real estate and homes for sale. 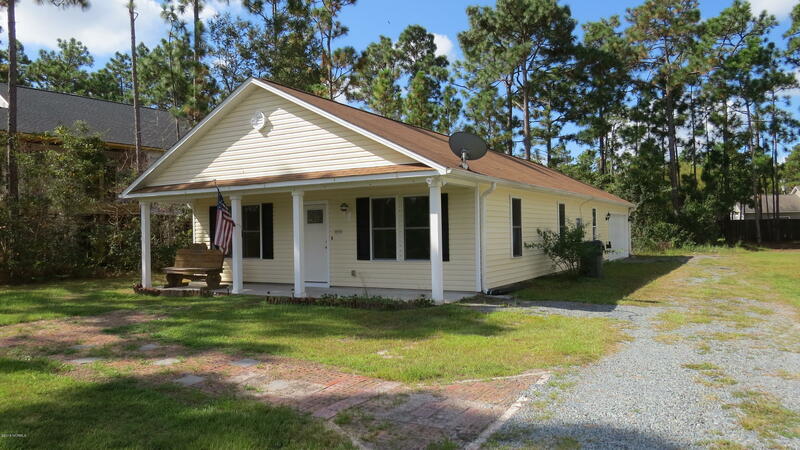 This 3BR/2BA Home Has A Lot To Offer. New Carpeting & Paint Inside In January, 2019. 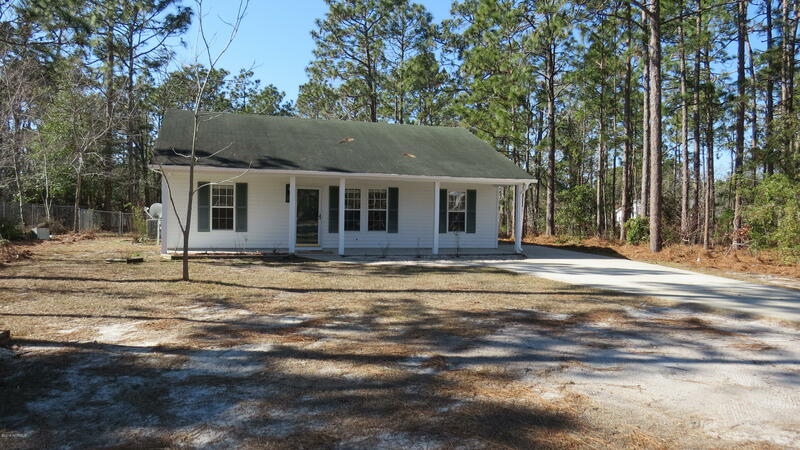 Sits On .30 Acre And Has A Large 24x24 Detached Garage And Storage Area With A Pull Down Attic. It Also Has A Concrete Driveway, 20 X 6.6 Screened Porch And Fenced Backyard. This Home Is In Flood Zone X. 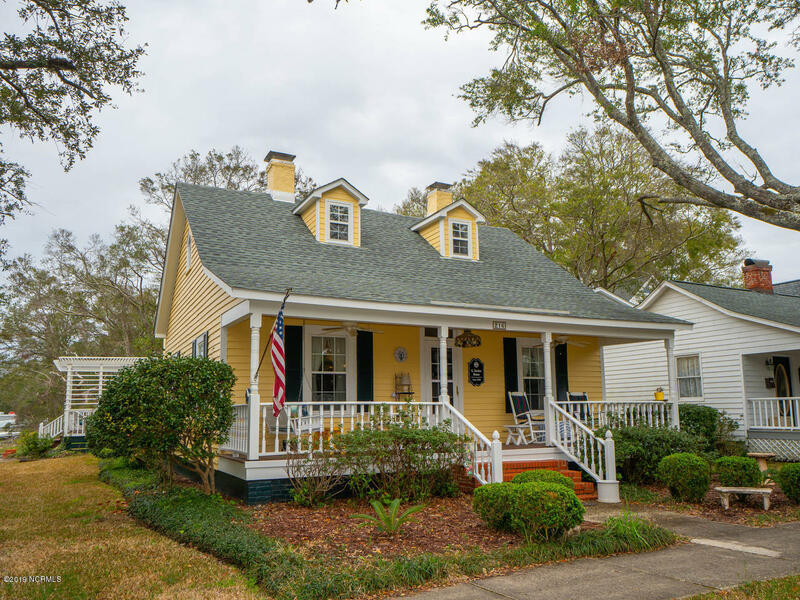 Enjoy Being Just A Short Drive To Historic Southport And Oak Island's Beaches. View Boiling Spring Lakes homes, St James Plantation real estate, and Southport NC cottages, bungalows, and properties for sale. 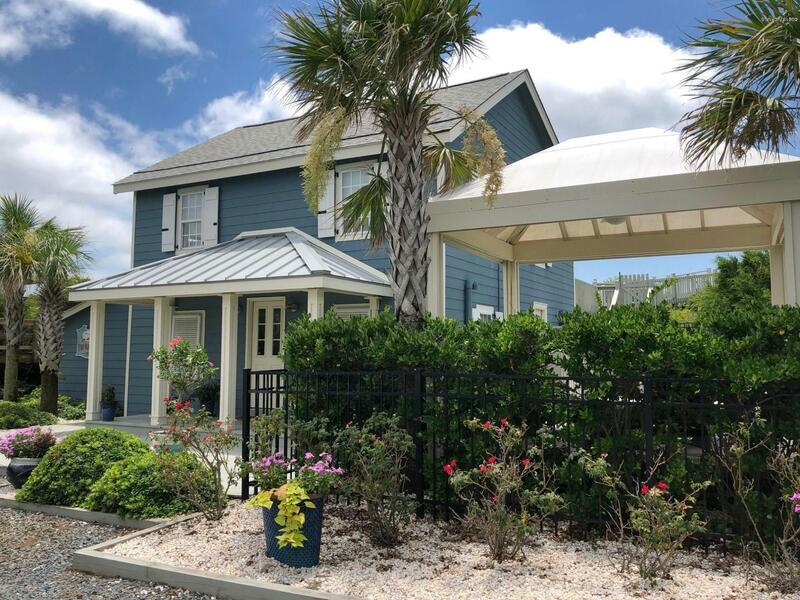 See The Hammocks at Southport, Indigo Plantation, and Arbor Creek, and find The Landing At Southport, Smithville Woods, and Southport North Carolina real estate. 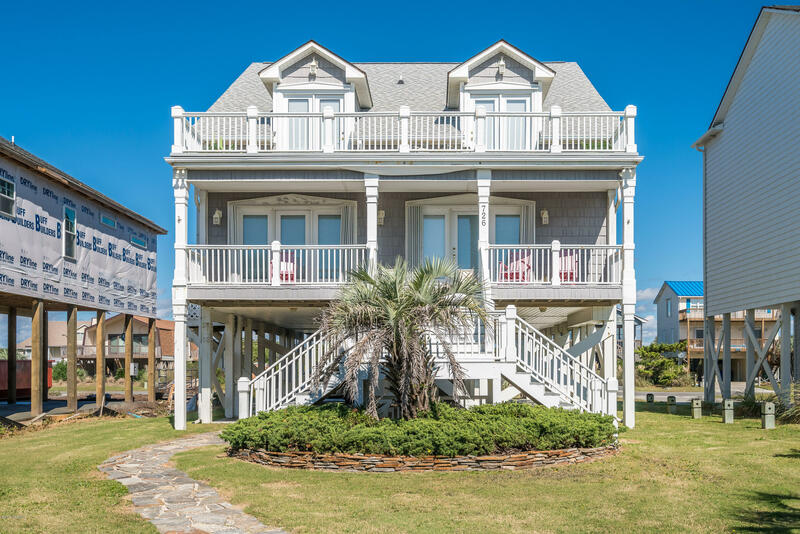 View NC home tours, find waterfront communities and golf course properties, and visit Oak Island, Caswell Beach, and the Brunswick County small towns and beach communities. 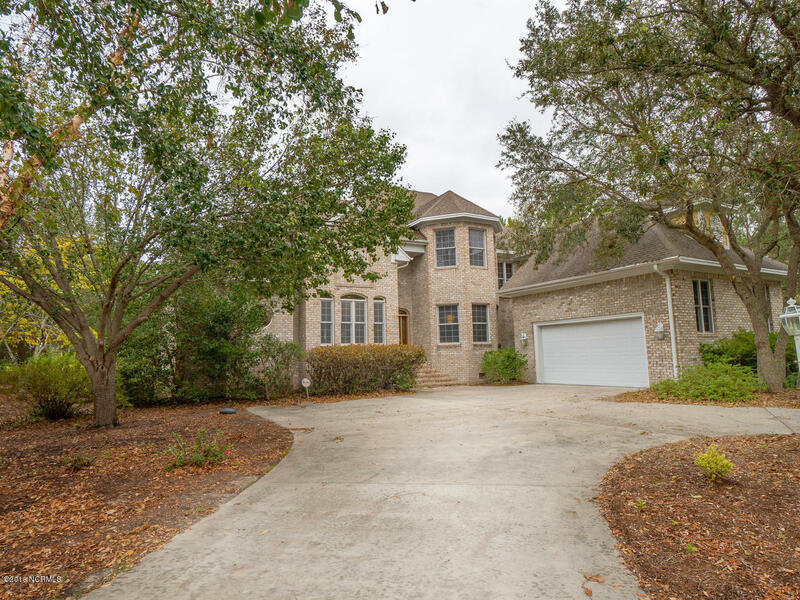 Browse the St James Plantation Southport, Winding River Plantation, and NC real estate blogs, and view Brunswick County and Southport NC real estate, homes, and videos.